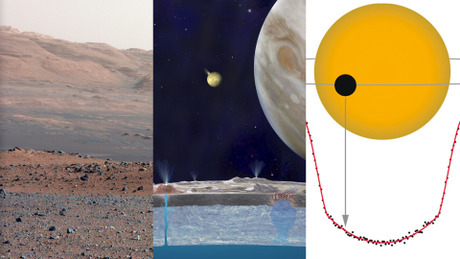 Starting in April 2014, I will be teaching a free new online class on Coursera, called the Science of the Solar System. 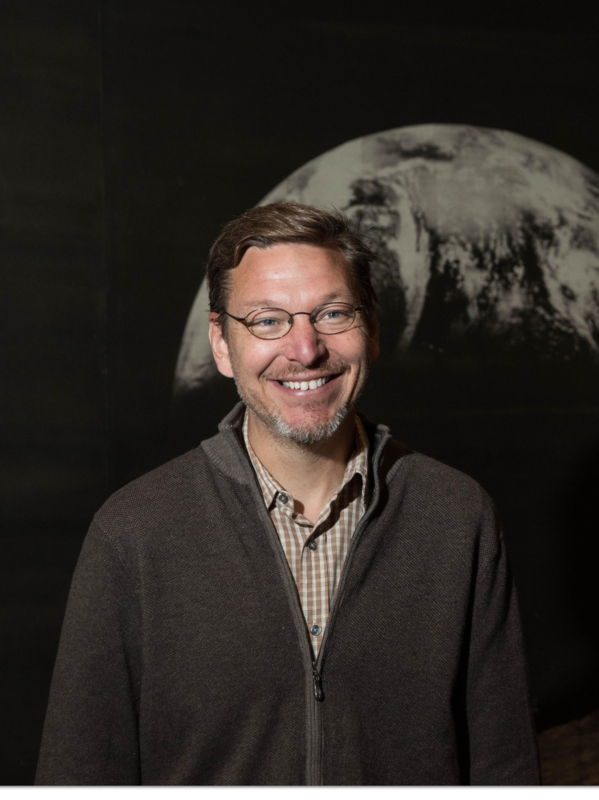 The class will provide an introduction to the study of the solar system and other planetary systems and introduce the scientific techniques that planetary scientists, astronomers, and geologists are using to explore the planets. It is designed for people with a good college freshmen level understanding of physics, but all are welcome to participate at any level that they feel comfortable, with the hope that everyone learns something interesting, everyone has fun trying, and everyone is inspired to continue to learn more about the universe that we live in. Join in, see if you like it, and remember that if you are dissatisfied you can get all of your money back :). Two new students have joined my research group. Ian Wong is working on Trojan asteroids and the formation of the solar system and Patrick Fischer researching the composition of Europa. Henry Ngo continues to search for the most distant objects in the solar system. In April 2014 I am being inducted into the National Academy of Science, which, according to an unnamed colleague just down the hall, means that I am now officially old. Recent graduate Konstantin Batygin is returning in September as Professor Konstantin Batygin. He'll have a nicer office than he used to. My memoir on the discovery of Eris, the reclassification of Pluto, and my lack of sleep in between is, officially, an award winning best seller. It's also been translated into many languages that I can't read, including German, Japanese, Russian, and Korean. You can order the book or just read some reviews. Here, for example, is what the Wall Street Journal has to say. 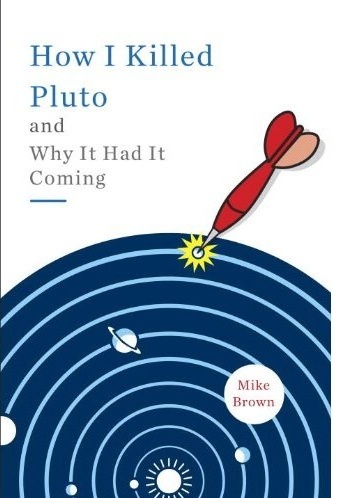 Read Mike Brown's Planets , a formerly quasi-weekly blog about space and science, planets , the sun and the moon and the stars, and the joys and frustrations of search, discovery, and life. These days the blog might best be described as semi-annual. A fabulous children's book by Liz Rusch called The Planet Hunter: The Story Behind What Happened to Pluto describes the search for planets in the outer solar system and the vote to demote Pluto. The book includes, amazingly, drawings of my childhood dog, my green 1965 VW bug, and, best of all, a drawing of my daughter as she might look when she was a few years older than when the book was written. She didn't end up looking like that but I love the picture anyway.